A lot of changes occur in a woman's body after giving birth. The changes continue as she breastfeeds her new born for the next year or two. In the first few months of a newborn's life, mother's milk is its only source of food. 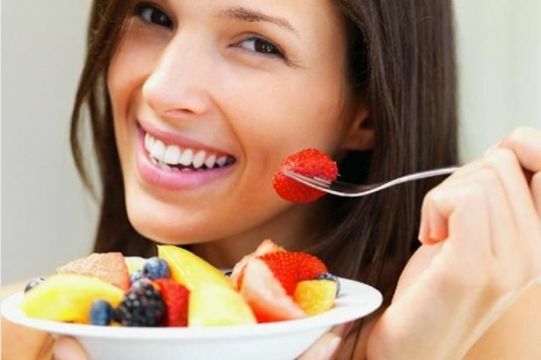 Therefore, it is very important for a nursing mother to take care of her diet during this time. Nutritious food is not very hard to come by and with a little knowledge about the right kind of food that you should eat during breastfeeding, you can ensure good health for you and your baby. Here are some ideal food items that should make way to your meals during your nursing time! 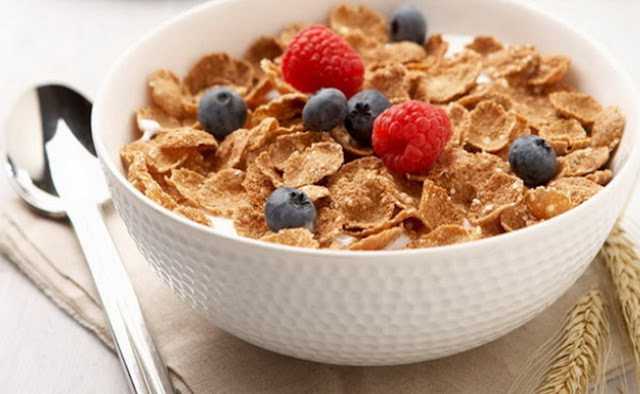 Grains like wheat, oats, millet, ragi and so on will supply the body with the much-needed energy in the form of carbohydrates. A good helping of unpolished red rice during lunch, whole wheat or multi-grain bread slices during breakfast and wheat-based flat bread for dinner will keep your body strong and energetic for the hourly feeds. Avoid processed starch as they may pile on the calories without any real nutritional value. 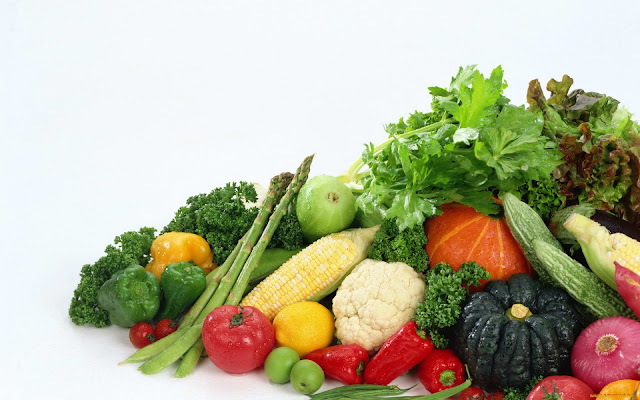 Often people only stress the importance of green vegetables, but a colored platter of vegetables is not just more appetizing but also healthier. Concentrate on leafy veggies like spinach and dill. Dill is very effective in keeping diseases such as chicken pox at bay. It is also recommended to soothe colic pain in infants. Include red veggies like beetroot, yellow ones like pumpkins, and orange ones like carrot should all appear in rotation in your weekly meals. The vitamins and mineral present in fresh fruits will keep your body healthy and pass on the positive effects to your baby. Try not to eat fruits that have been cut and kept for a long time. The chances of contamination are high and you would not want your baby to be infected by germs this early in life. Wash fruits properly and try to eat them as soon as you cut them. 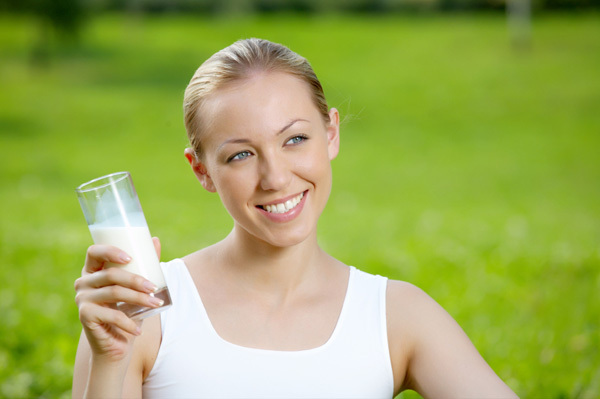 Milk protein is necessary for your body as you provide milk for your little one. But there is one thing to remember. Some babies may form gas in their tummies due to their mother's intake of dairy products. If you feel your baby has gas and cries after feeds and passes the wind very often, stop taking dairy products like cow's milk, cottage cheese, and cream. If you find your baby to be less gassy, continue avoiding milk protein. Soya milk can be a good alternative to dairy products. As your body is constantly going into overdrive with the responsibilities of motherhood, you need to provide it with the necessary proteins to build muscles and keep you satiated. But be careful as to what kind of proteins you consume. Try sticking to the well-cooked lean meat. Avoid any form of raw or hard meat as the chances of food poisoning are higher. 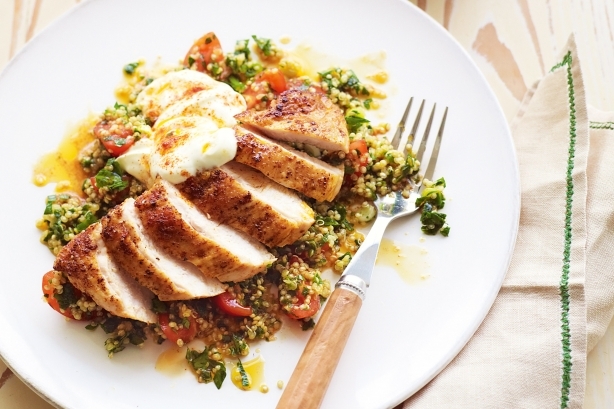 Few ounces of chicken during the week will be great for your body. 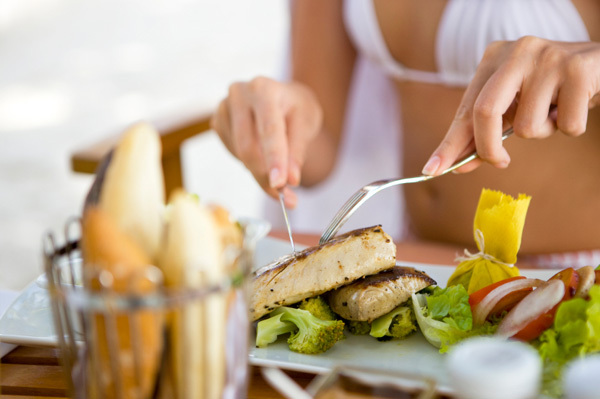 Fish is known to be high in Omega-3 fatty acids that are very important for the body. Try to eat river fish like Perch, Snapper, and Rohu. Here you have to be very careful about what fish you eat. Sharks, Tuna and Mackerel have mercury content in them and should not be eaten by a nursing mother. You surely don't want your child to suffer from mercury-related health issues. As your body loses extra fluid in the form of breast milk, you need to ensure that you drink enough water to keep your body functioning well. But don't drink water from any source. If a nursing mother contracts a water-borne disease, she will pass it on to her infant! 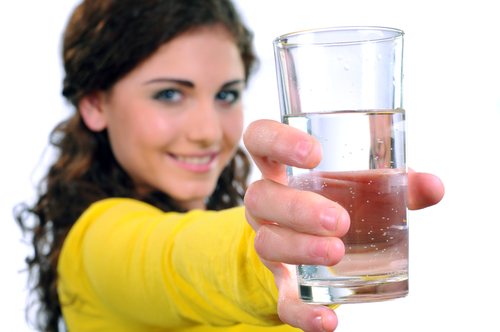 So always ensure that you are drinking clean water every time you need a fill. Irrespective of which country, culture, or religion you belong to, a wholesome healthy meal is a must for a nursing mother. Check what is permissible in your culture and choose the healthiest option for the well-being of you and your little bundle of joy! Very useful post for all the new mommies out there!